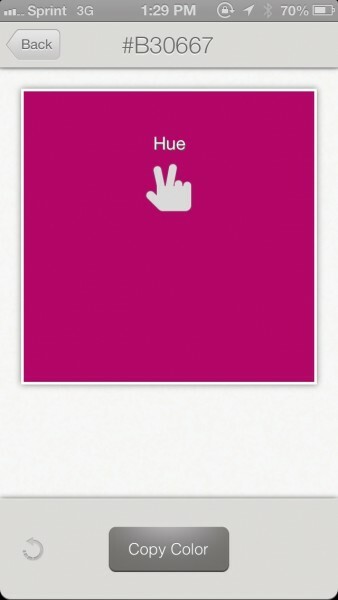 Palette - Life in Color ($0.99) by Mutually Human Software is the simplest way to get a color palette out of everyday things. 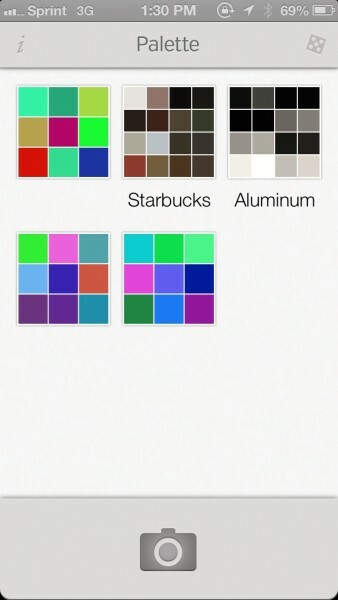 If you’re a designer (or anyone) who needs ideas for color themes, this simple little app does the job. Have you ever found it a bit difficult to come up with the perfect color scheme for things sometimes? It can definitely be a daunting task, but one that needs to be done. It does help when you have some basic ideas of what you want, though, especially when it comes to things you see everyday. 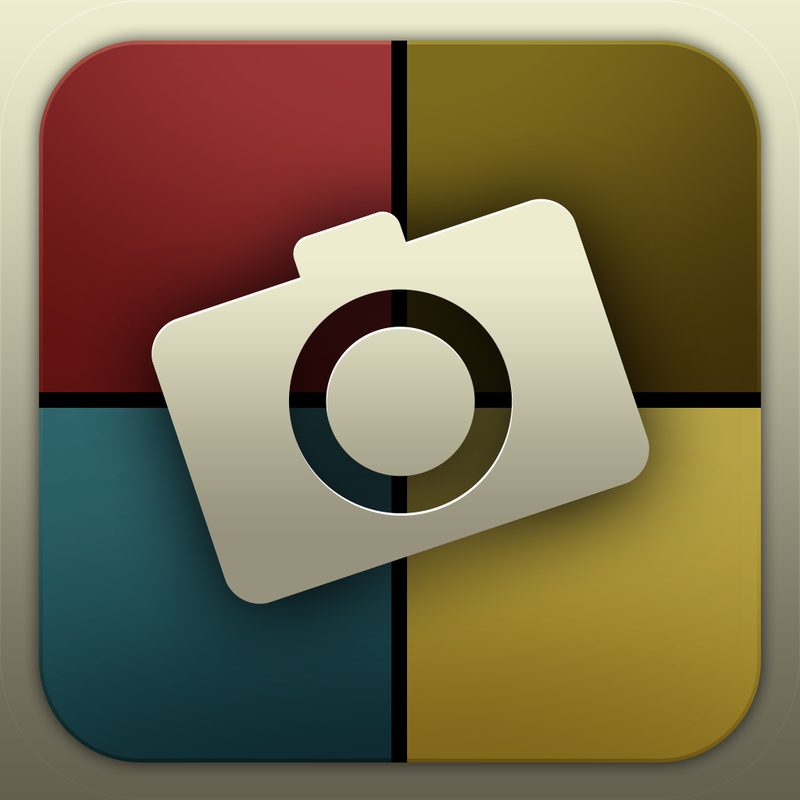 Palette – Life in Color changes that, and makes it easy to create beautiful color arrangements based on what you capture with your iPhone camera. If you love simple interfaces, then Palette will be one you’ll fall in love with. It’s minimal and no-frills design delivers only what you need, and nothing more. It looks a bit flat, but not quite — there’s definitely some texture and depth to the interface, so it’s not completely bland. By default, Palette comes with two default color scheme templates, so you can get a feel for what the app does. 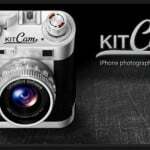 To start capturing your own colors, though, all you have to do is tap on the camera button to bring up the viewfinder, and then snap a picture. 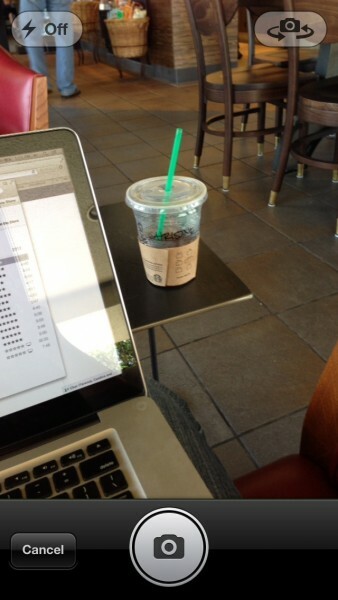 These images do not get saved into the Camera Roll, as they are only used to extract colors from. Unfortunately, there’s no option for importing existing images into Palette, which I found to be rather disappointing. Hopefully this is a feature that can be added in the future through an update. Once you have your image (you can retake or use it, just like with the native camera option in apps like Messages), Palette will begin getting color swatches from the image. By default, it is set on the 3×3 grid, so you get nine colors. 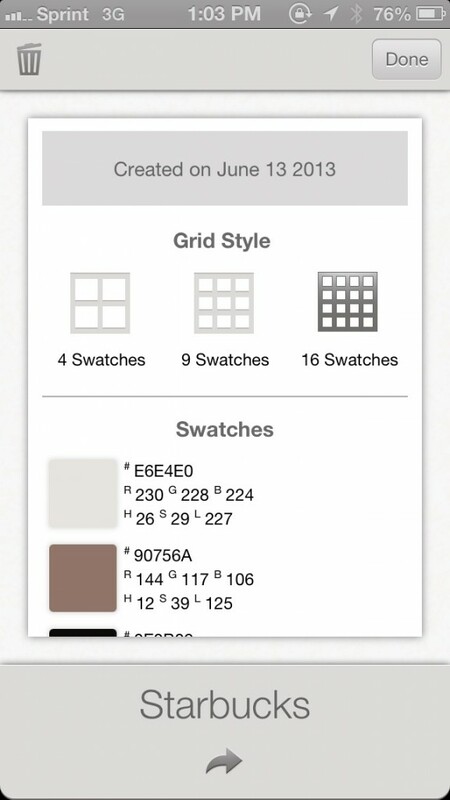 However, if you tap on the “Details” button, you can get the hex codes for individual swatches, and even see their individual RGB and HSL values. Another option for users is the ability to switch the 3×3 grid to a simpler one (2×2) or more intricate one (4×4). 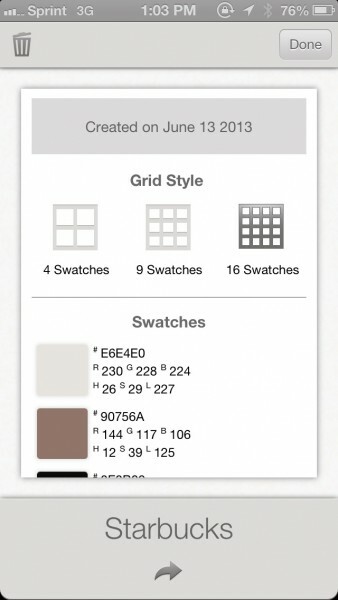 You can also name these palettes for easy reference later. Users can also tap on an individual color to copy it, or adjust it by sliding their finger around on the screen. 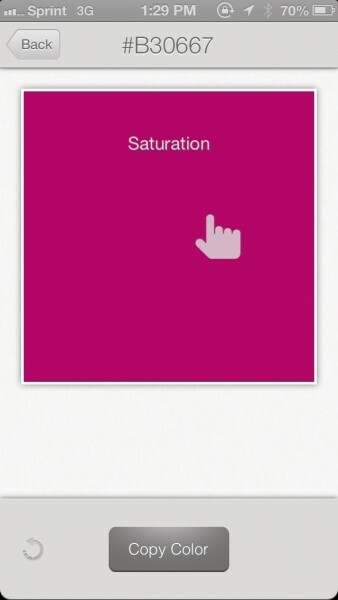 You can change the lightness (vertical), saturation (horizontal), or hue (two finger vertical). If you aren’t satisfied with the result, revert back to the original with the undo button. 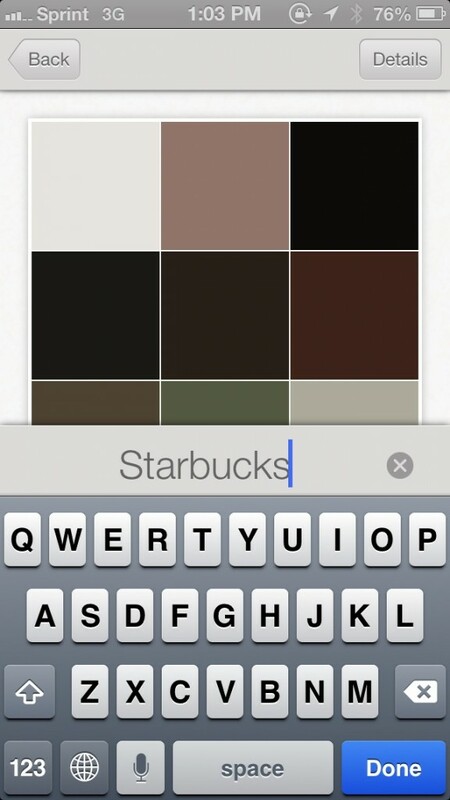 Changes are saved once you exit out of the color swatch view, so be careful. If you work in a team, or just want to share a great color scheme with someone, your templates can be emailed to others (or yourself). 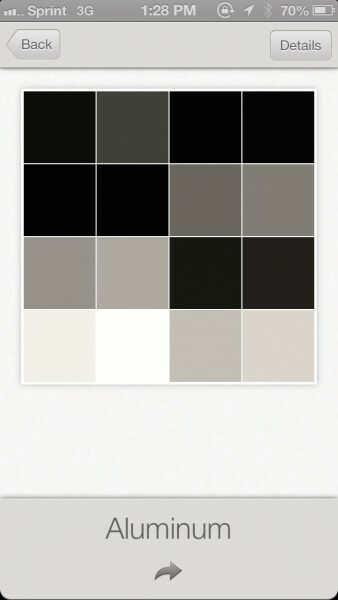 There is also a random color palette generator available, in case you’re feeling lucky. The only drawback to this simple app is the fact that there is no data backup, so you have to make sure to email a palette to yourself if you really like it, or figure out a different way of saving it (Pinterest, perhaps?). Hopefully data backup or syncing can be implemented in the future. 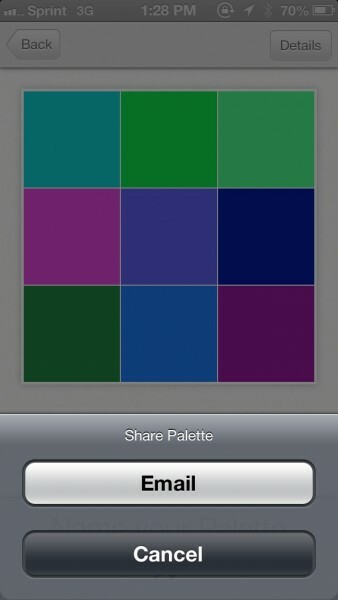 Palette – Life in Color is still a nice little app I recommend picking up if you need color schemes from everyday things. 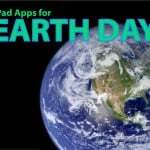 You can get it in the App Store for your iPhone for $0.99.